OC Depot purchases computer memory and flash memory products for servers, desktops, cell phones, music equipment, cameras and more. We purchase a wide variety of popular and hard to find chips and specialize in NAND memory. We have years of experience purchasing all types of NAND memory and strive to provide the best prices for both new and used NAND chips. We also consign NAND memory as an alternative to direct purchase. We have relationships with purchasers that we have built over many years combined with proprietary inhouse software that allows us move product quickly and efficiently with higher margins than other liquidation methods. 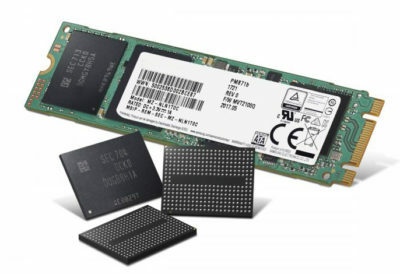 There are several things that can affect the price paid for different types of NAND and other memory. Most importantly, capacity, age, condition, packaging, mounted/unmounted and balled/re-balled chips. Our top performing brands of NAND memory are Samsung, Toshiba, SanDisk, Western Digital, Micron, SK Hynix and Intel. If you are not sure about the price of your NAND memory, give us a call and we can provide a competitive quote for you based on current market conditions. We offer the highest levels of customer service and customer satisfaction numbers in the industry (Over 99% positive) with over 92,637 successful transactions. When you do business with OC Depot, you can have confidence that you will have a positive experience on all levels.